How long after you close is it appropriate to let your guests know that you are closed when they have paid their check and are just socializing? We have addressed campers before in this column, mostly focused on how to get guests to move on quickly after they have paid their check to turn the table. For an owner and/or manager working long days, little is more frustrating at the end of the night than not being able to raise the lights, quickly clean up and go home. It is frustrating when the only thing standing between work and enjoying your evening is a table of lingering guests. 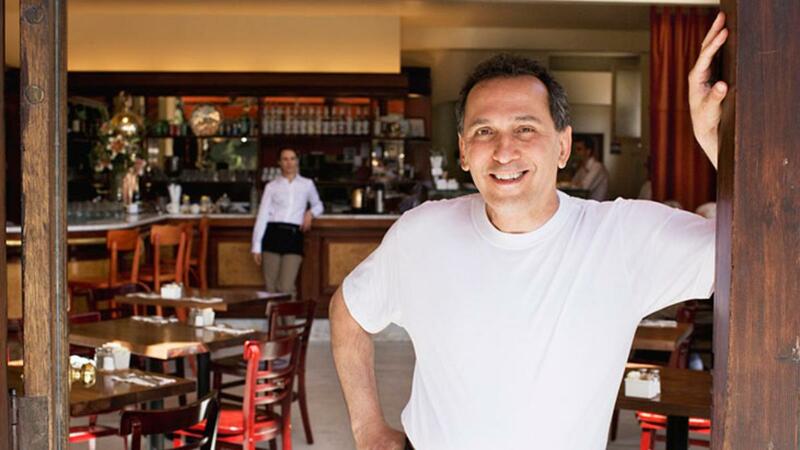 Many restaurateurs use a passive-aggressive approach of nonverbal cues to get guests up: wiping the table, sweeping and mopping other areas, removing the paid check, water glasses or coffee cups and so on. Smart guests and those who have worked in the industry will get it and encourage their party to leave. Unfortunately, not all guests are so savvy. Great having you dine with us. Now it’s our dinner time. I’m sorry to tell you we are closing but there are a few places nearby open late if you want to continue the conversation. Read the guest—if you think it will backfire, use another strategy; but the vast majority will laugh, get it and leave. Chances are, if they are lingering, they are well fed and happy, and won’t perceive your comments as rudeness or bad service. If they were unhappy, they would be long gone already. Finally, be sure your posted operating hours are accurate. If you are closing early due to lack of business, rethink the strategy. More on handling campers here.